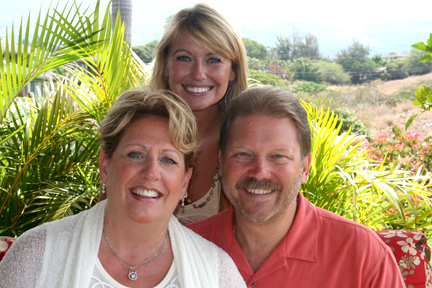 Oceanfront Maui Real Estate | Browse Homes & Condos for Sale on Maui, Hawaii. From Hana down to the bottom of Makena, browse luxury Maui oceanfront real estate for sale. 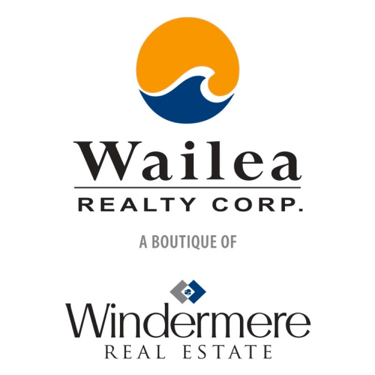 This page features beautiful Maui Real Estate properties for sale in Hana, Makena, Kihei, Wailea and Napili and all around the island of Maui sorted from the most expensiteve to the least expensive. Moving to Maui never looked so good after browsing these gorgeous oceanfront properties! 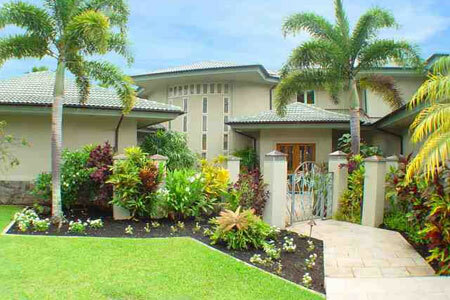 If you have any questions, or if you would like to see one of these luxurious Maui homes for sale call me, Roger Pleski at 808-344-0180.